The January 22nd 2011 Monster Jam event scheduled at the Metrodome in Minneapolis (MN) has been cancelled because the collapsed roof will not be repaired until March. The Monster Jam event at the Metrodome on November 13th 2010 took place on the night of the first big Minnesota snowstorm of the year, reducing the crowd to about a half-full stadium. 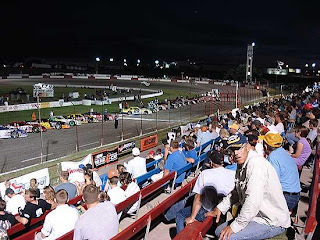 Its really a shame the Monster Jam has to be cancelled, but their is no other indoor local facility that could even come close to holding this event and the outdoor options wouldn't work in January for the drivers or the fans. 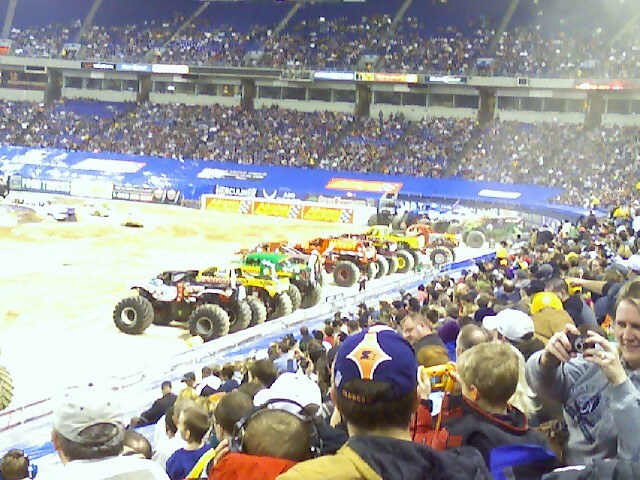 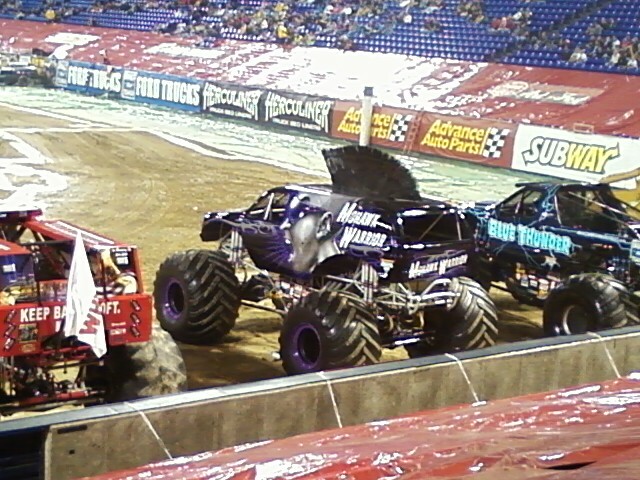 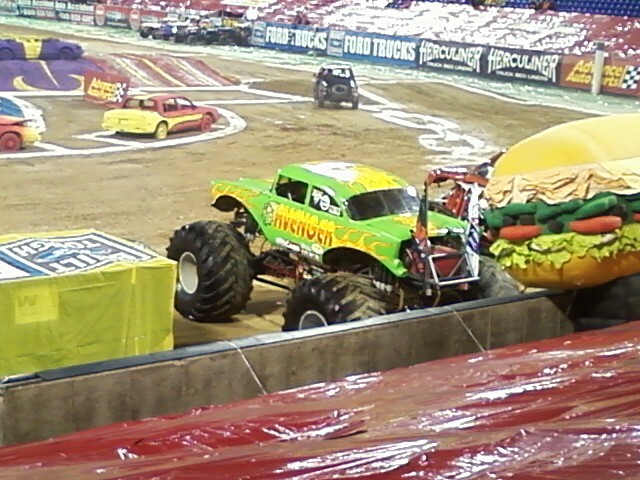 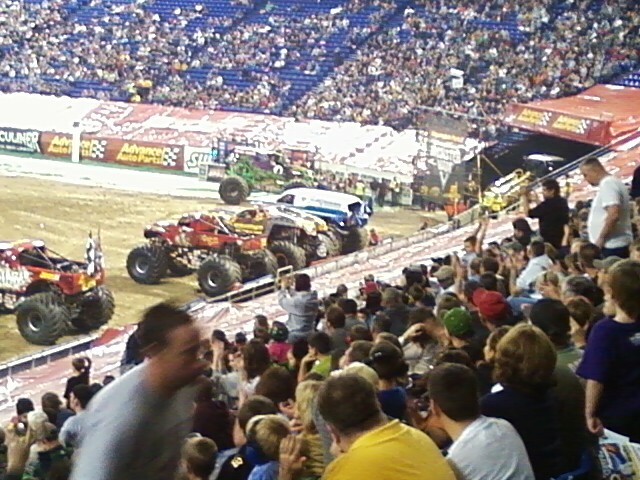 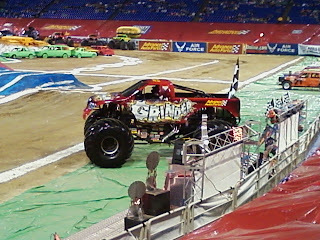 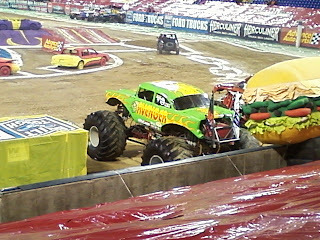 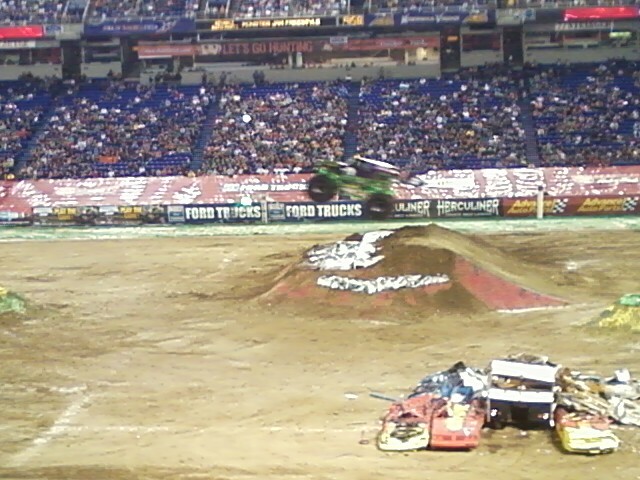 Its a long time untill the next scheduled Monster Jam event at the Metrodome, its December 2011. 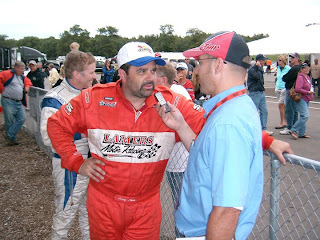 2010 Speedtalk "quotes of the year"
Jason and Dean traveled to race tracks all over the Midwest and interviewed over 40 different drivers during the 2010 racing season. 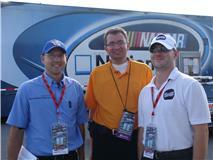 Here are some of the memorable "quotes" from 2010 as heard on "Speedtalk on 1360" radio. 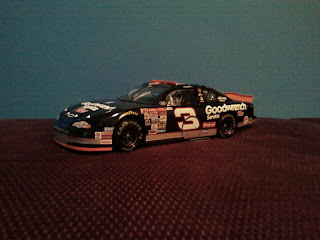 "It doesn't feel good, these cars are alot safer now than they used to be, but I'll be sore tomorrow." -- Reed Sorenson (talking about his big wreck at Iowa Speedway). 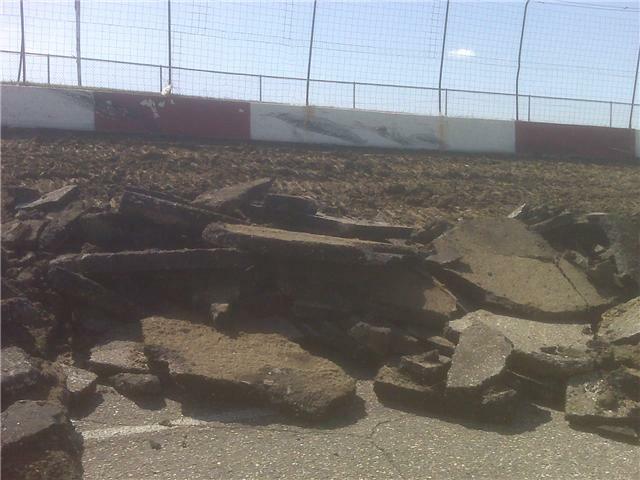 "Thats all you stock car guys think about." -- Gary Curtis (Lead instructor at BIR Performance driving school), responding when Jason asked if anyone had crashed in practice during the Trans-Am race. "I will never race again without bug spray." 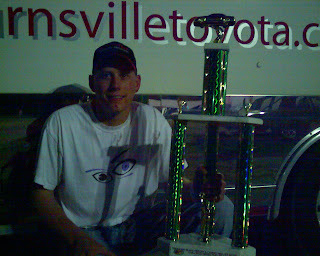 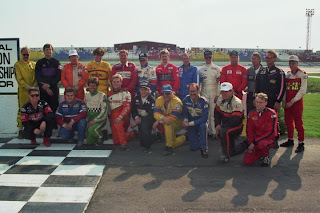 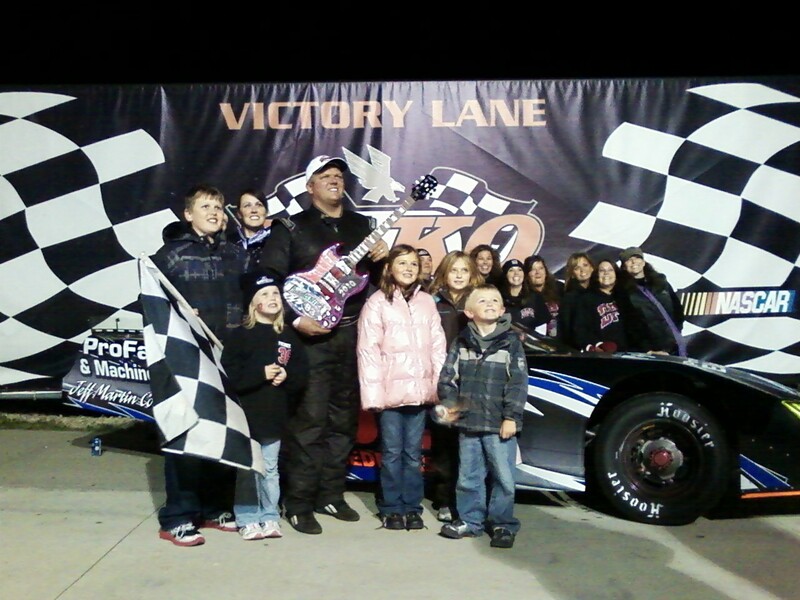 -- Roger Newell (winner of Speedtalk 150 at Hideaway Speedway). 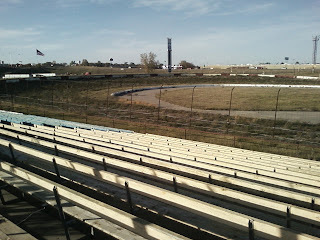 "If you are a real race fan, this is the place to be. 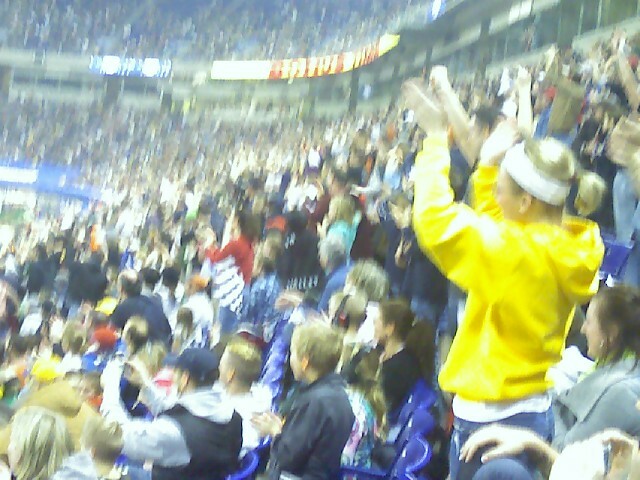 The stuff on TV doesnt even hold a candle to this." 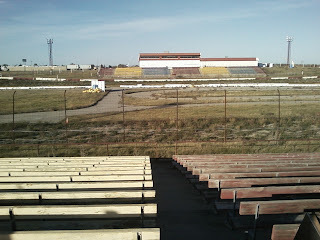 -- Dan Fredrickson (talking about the racing at Elko Speedway). The annual Red Bull New Years eve event on ESPN has been cancelled this year because of an injury to Longville MN stud snowmobile racer Levi LaVallee. Levi was attempting to break the record snowmobile jump, and reportedly had gone 361 feet in training, easily breaking the record of 301 feet set by Paul Thacker in Brainerd MN back in 2009. 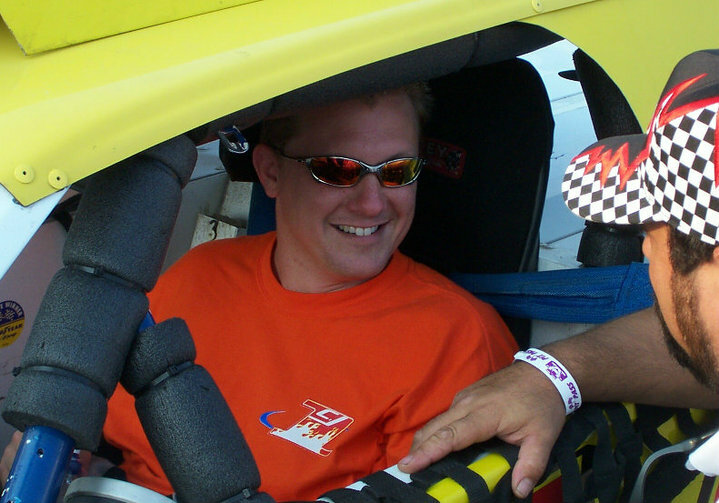 He was transported to a San Diego hospital on Dec 14th he broke ribs, cracked his pelvis and collapsed a lung in the crash but is eventually expecting a full recovery . 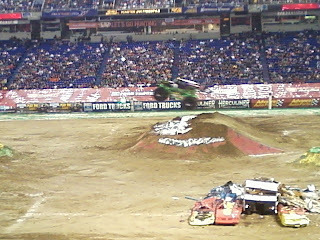 Levi was named the athlete of the Winter X Games back in 2008 and has won 7 winter X games medals. 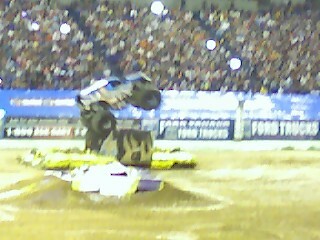 He also has ripped up the snowcross circuit for the last decade or so winning many titles. "Speedtalk on 1360" wishes Levi a speedy recovery. 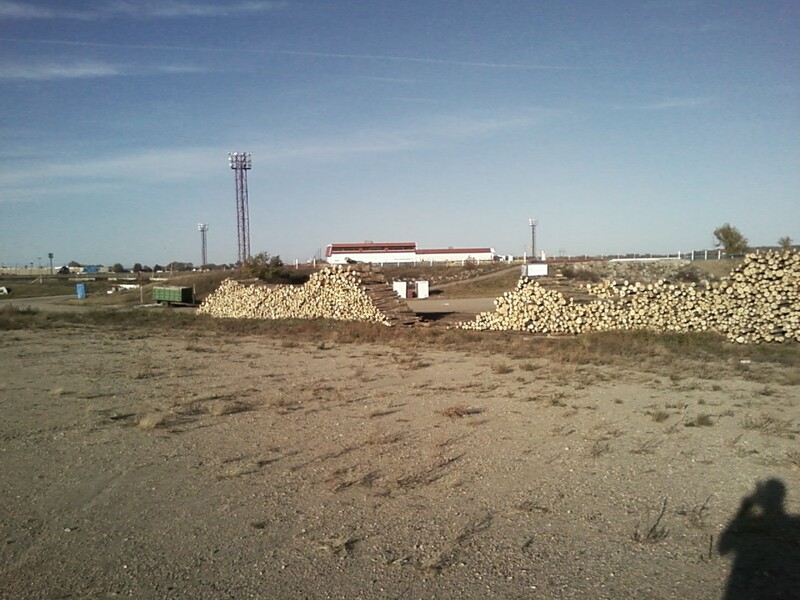 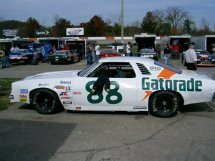 This web site completely covers the asphalt years from 1994-2008. 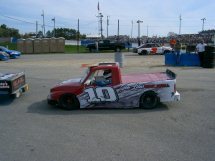 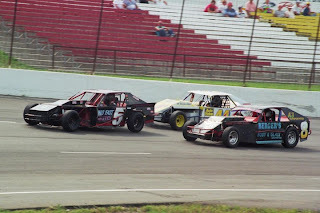 All of the point standings are included in this site along with numerous photo's and video links. Donny (pictured above) and Melissa Reuvers will no longer be promoting at Raceway Park in Shakopee (MN). 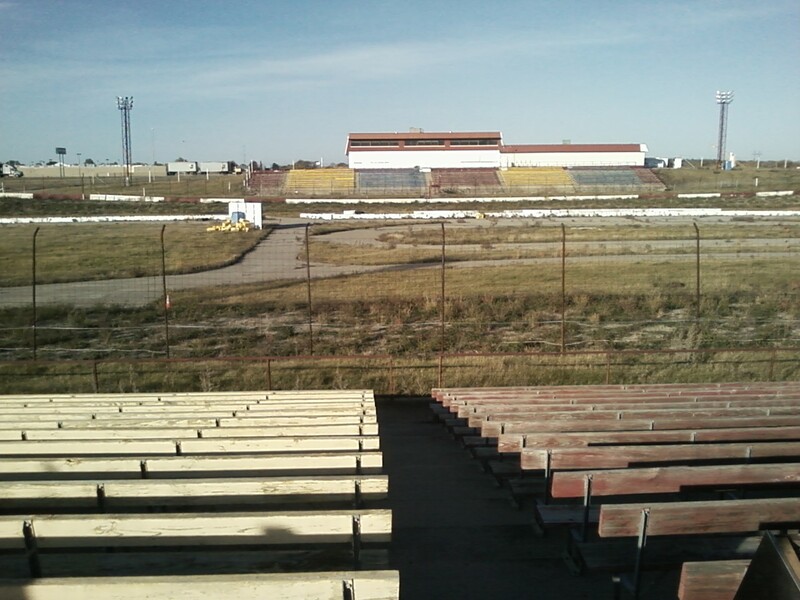 In a statement on www.goracewaypark.com they said it was a difficult decision but financial circumstances made it no longer possible for Donny and Melissa to continue operating Raceway Park. They want to thank all the drivers, fans, staff and sponsors for their support over the last two years. 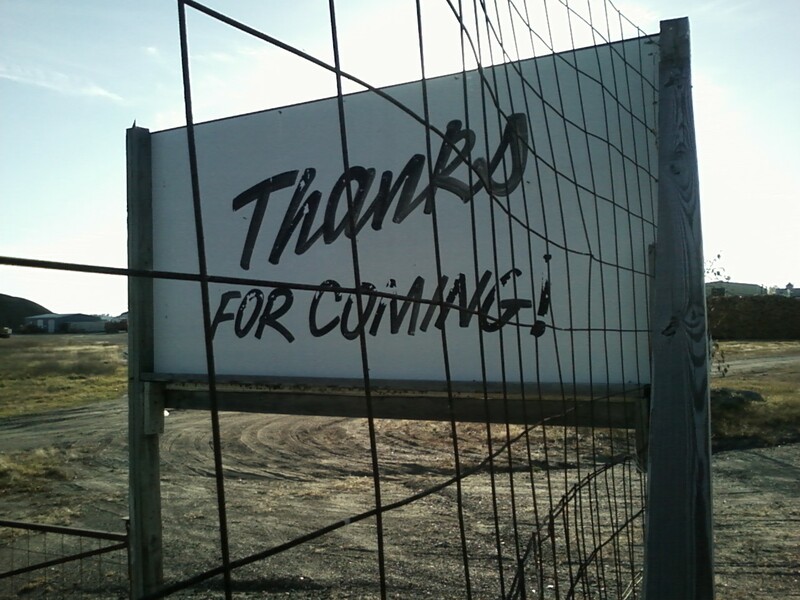 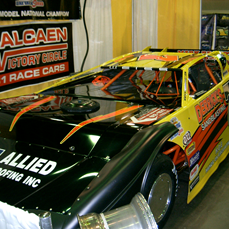 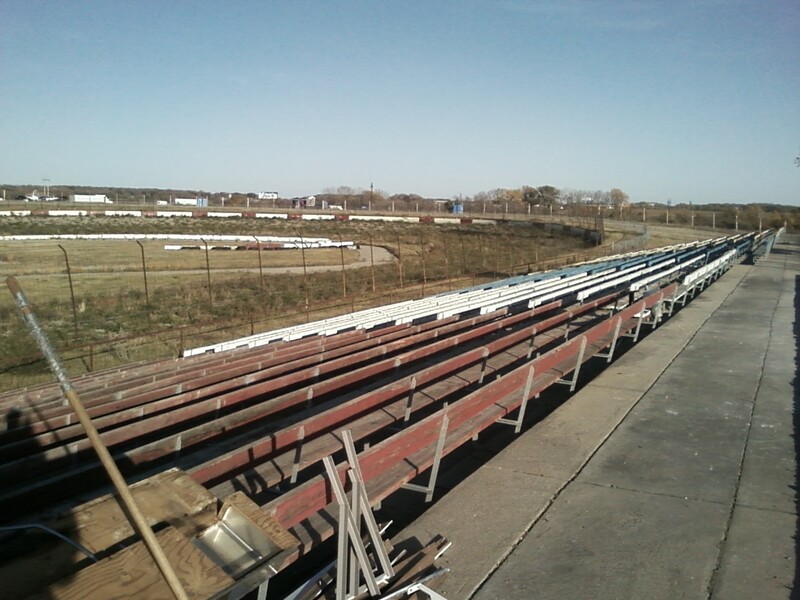 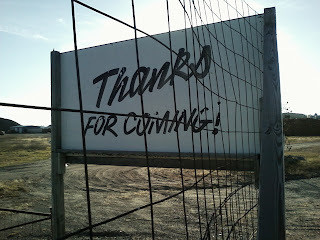 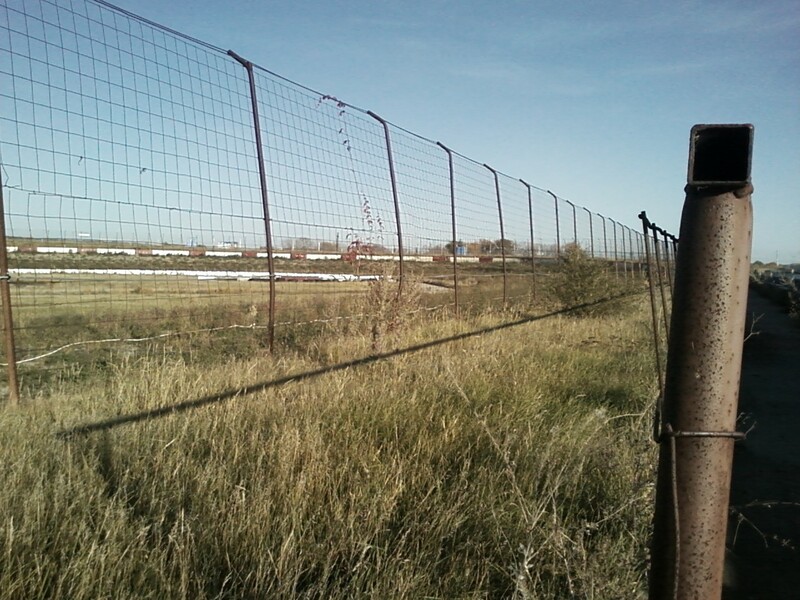 Previous owner John Hellendrung is now taking back ownership of Raceway Park in 2011. 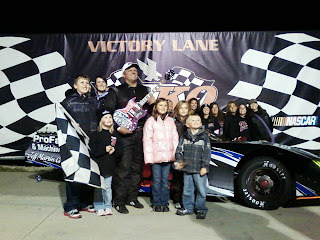 He wanted to announce that the 2010 Awards banquet will be held on Saturday January 22nd at Treasure Island. The driver registration and 2011 rules meeting will be Saturday January 8th at Turtles Bar in Shakopee. 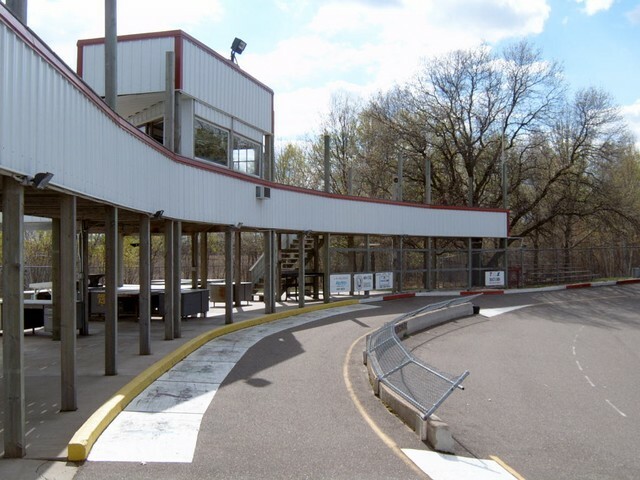 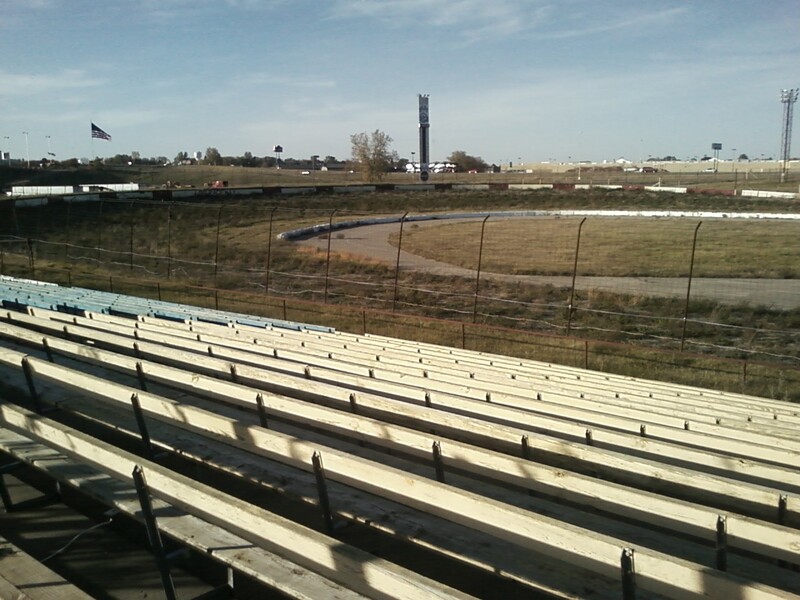 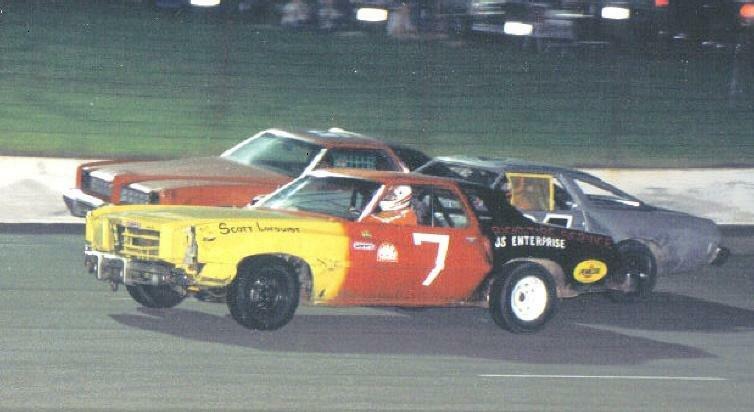 Raceway Park has a history of over 50 years of racing in Minnesota, its a 1/4 mile asphalt oval in Shakopee MN. 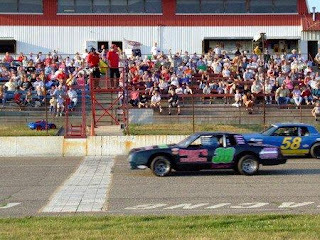 I am told that John Hellendrung is dedicated to keeping racing going at Raceway Park as he has in the past and the rumors of selling the property for development are false. On a personal note, Donny Reuvers with Raceway Park was a sponsor of "Speedtalk on 1360" and couldn't have treated us better, he is well respected as not only a driver, but also a promoter and a great person. 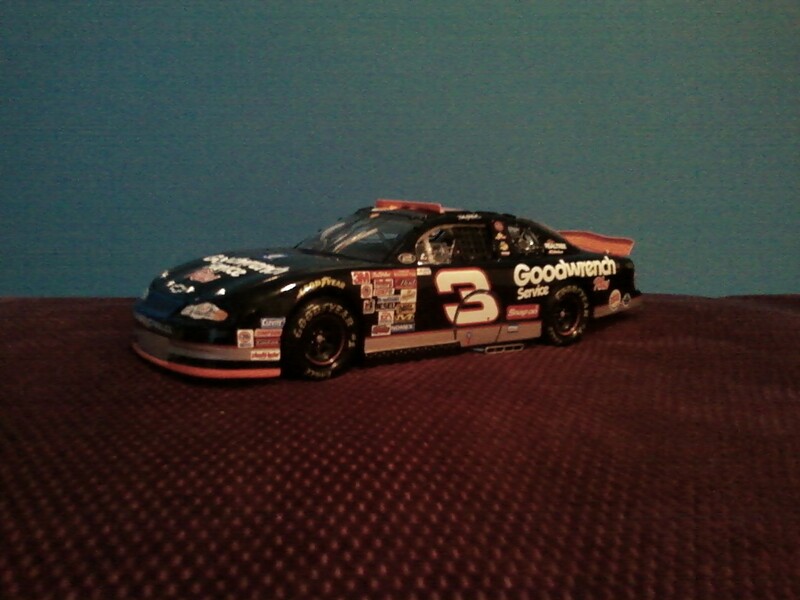 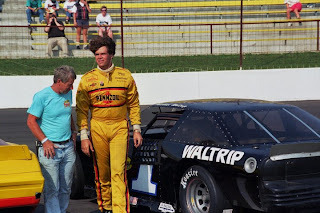 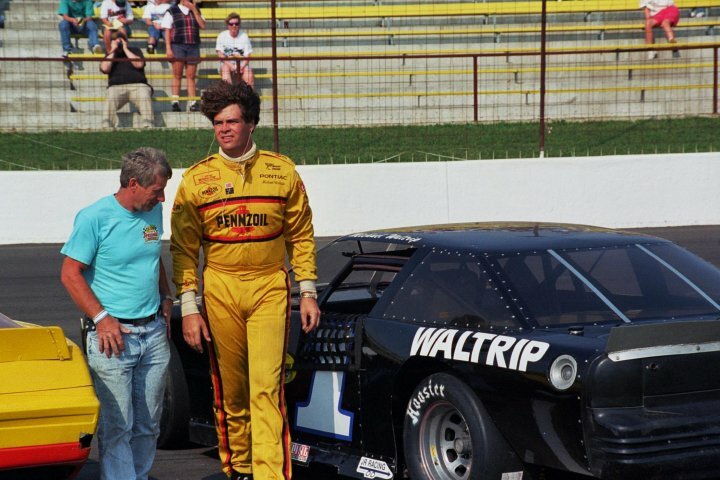 The car counts went WAY up during his two years as promoter and the racing was really good. 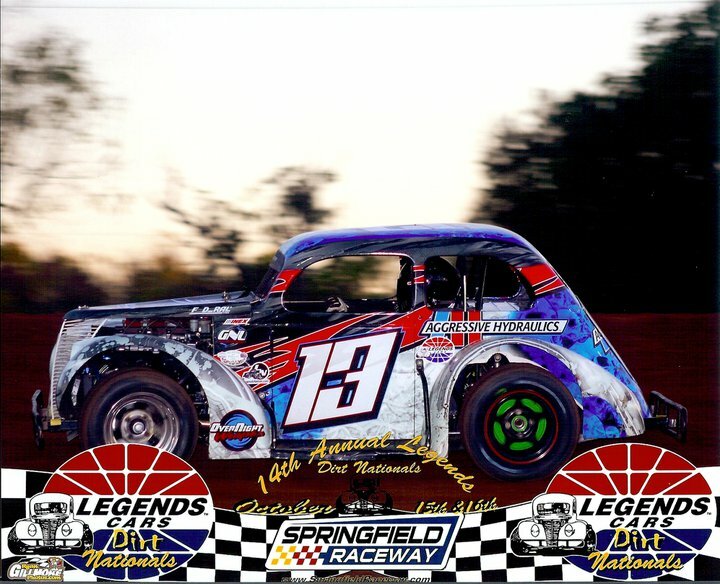 We wish Donny luck in whatever he chooses to do, hopefully he can eventually get back to racing full-time with the ASA Midwest tour. 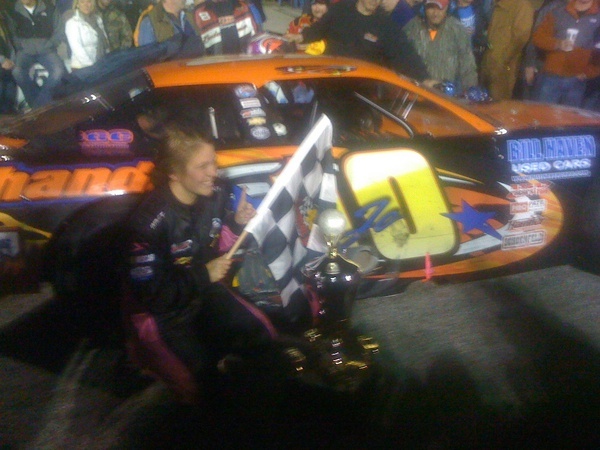 A 18 yr old female driver by the name of Johanna Long (pictured with Bob Dillner) wins the 43rd "Snowball derby" Super Late Model race and $20,000 prize in her home town of Pensacola Florida on Sunday. 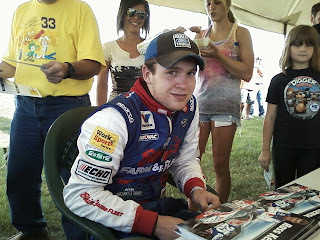 Iowa driver Landon Cassill finished 4th. 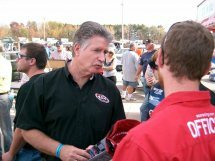 Former ASA Champ Mike Garvey finished 12th, Bill Elliott's son Chase Elliott finished 17th. 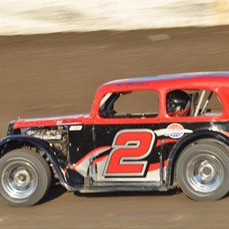 After an up and down day, Minnesota driver Dan Fredrickson finished with a good run in 15th position. 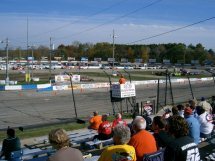 Wisconsin driver, 17 yr old Ross Kenseth got caught up in someone else's wreck and wasn't a factor at the end finishing 19th. 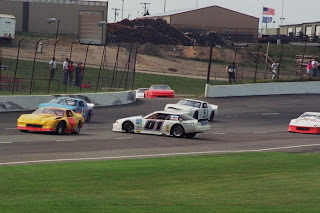 Pole sitter Cale Gale got wrecked and finished 21st. 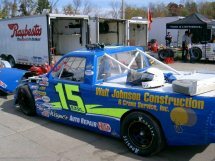 NASCAR star David Ragan finished 27th. After many incidents, only 8 cars finished on the lead lap. 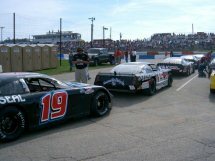 Two of our local Super Late Model drivers from the Midwest are racing at the "Snowball derby" down at Five Flags Speedway in Pensacola FL. 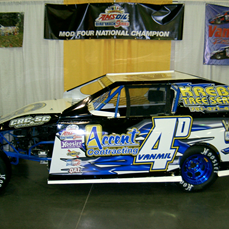 Former ASA Midwest tour champion Dan Fredrickson (top photo) and 2010 ASA Midwest tour "Rookie of the Year" Ross Kenseth (bottom photo). We will update information as the weekend progresses.